An online resource for fully digitised visual advertisements, ranging from the 1790’s to the 21st century is being run by Phillip Lenssen and contains over 120,000 images. Vintage Ad Browser (http://www.vintageadbrowser.com/about) is an incredible resource that allows anyone with an interest in the history of advertising or who would simply like to browse and wonder in humour and sometimes disbelief what in the past passed for valid advertising – political correctness be damned! 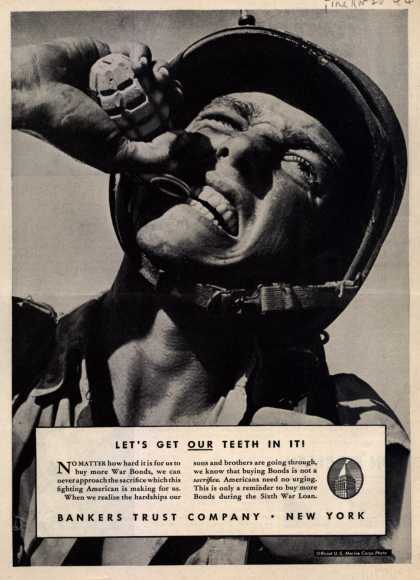 The categories of advertisements range from alcohol, cigarettes, military/propaganda, travel, shaving, toys, guns, sweets, drinks and many others. A selection of advertisements are printed below. Please note some are offensive and are printed purely to provide historical context. All images are courtesy of Vintage Ad Browser. sportove kamery, pre použitie v rôznych športových podmienkach. Ideálne kamery na helmu alebo iné uchytenie pre akčných športov – cyklistika, paragliding, skateboard, lyžovanie . silným LED svetlom. Vstavaná vysoko kapacitná Li – batéria s výdržou až 3 hodiny. Kamera podporuje až 32GB micro SD kartu. Súčasťou balenia je veľké množstvo držiakov, okrem iného aj držiak na riadidlá.